Yup... I'm at it again! With the special this month I couldn't help but do a few digital layouts. 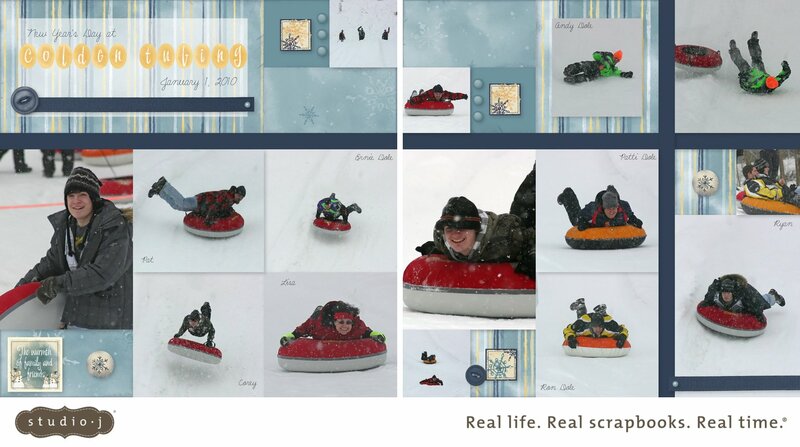 Here is one of the layouts I worked on over the weekend. 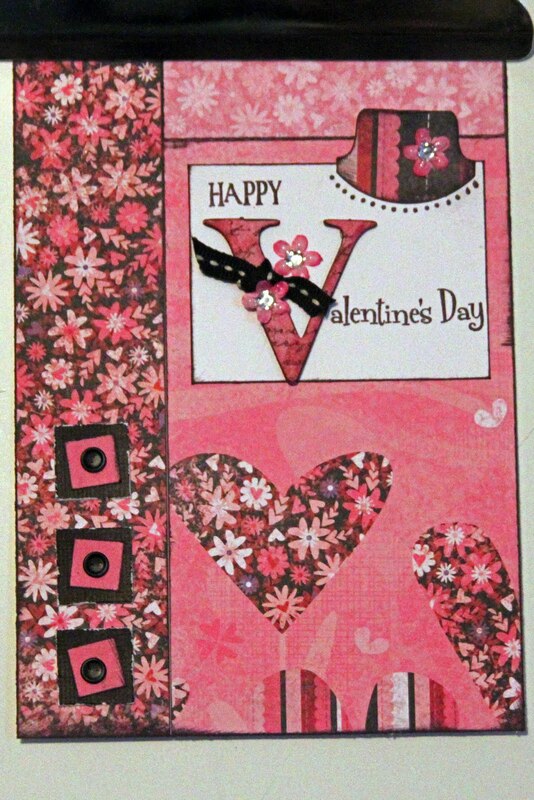 Yes, I Do Still Scrapbook! I've finally done a couple scrapbook pages and it felt good. 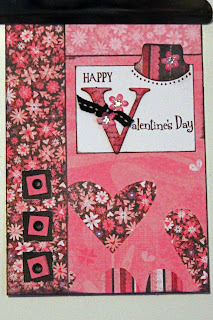 Have been mostly making cards and gifts lately. I'm really hoping to make more time for getting some of my own pages done. Here is the two page layout from the Wings Workshop on the Go that was at the center of last month's special. 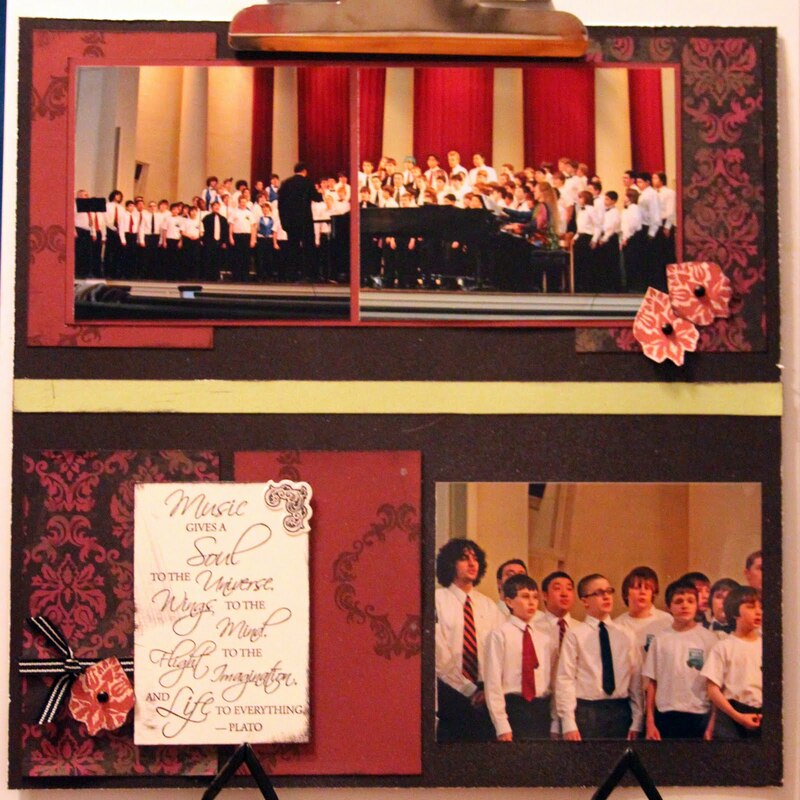 I changed the orientation of some of the photos and moved around the embellishments. The layout really is versatile. I had a hard time choosing which photos to use with this layout because I have so many pictures of every event...lol... but then I remembered! Pocket Pages! 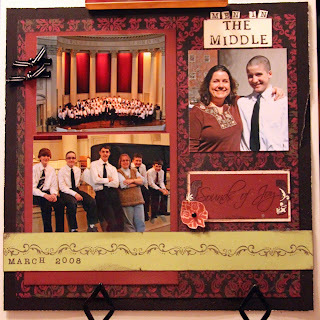 So I used my favorites on the layout and the rest are behind it in my book in pocket pages. I had a couple empty pockets that I used for journalling and a little decorating. It's like a lightbulb going off every time! It's February... I know Spring is coming... eventually... it keeps me hanging on..lol. We have some really great things going on this month. Two specials! The first... if you have been thinking about signing up to become a consultant February is the time to do it! You have the opportunity to get even MORE free stuff... you can earn your consultant kit FREE when you meet some pretty easy minimum sales goals during your first few months! Our Straight To The Top program also earns you some free select product credit! All you have to do is put in the time doing what you already love to do. 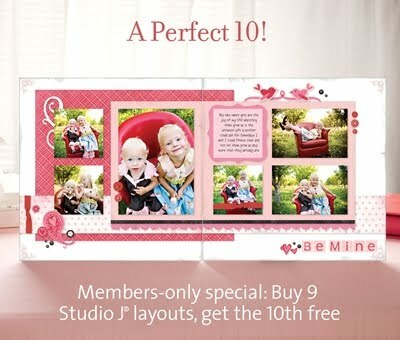 Also during February, if you are a member of Studio J, our online digital scrapbooking club, when you buy 8 layouts, you get the 9th free! (If you buy 16, you get 2 free!). What a great deal when you consider that members already get their layouts at half the regular price AND free shipping once a month! You can bet I'm going to take advantage of this one. I've loved doing my vacation albums in this new format... a digital title page, a couple traditionally scrapbooked pages and then the rest of my (hundreds) of pics in pocket pages. And don't worry! 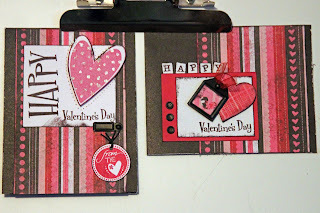 It doesn't have to be either/or... you can scrapbook both ways! It's especially easy with Studio J as many of the paper choices match our traditional paper sets. You can give it a try ... there's no charge unless you actually choose to buy your layouts. If you have questions, please contact me.